Don’t have a thermo mixer? No problem! 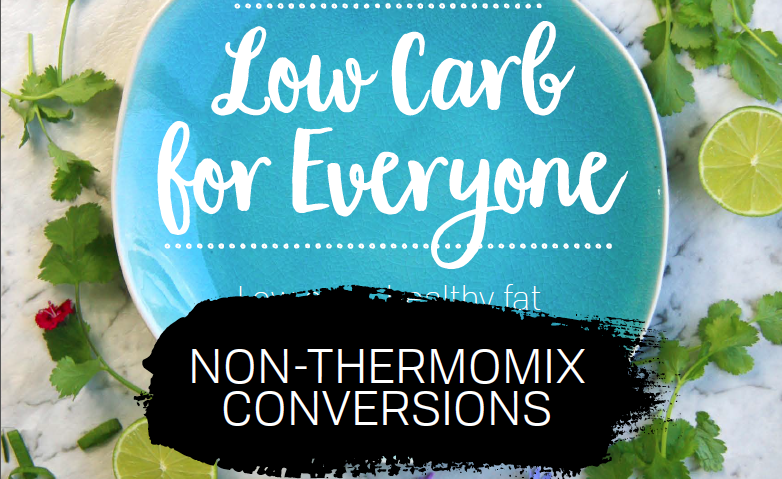 We’ve converted all the recipes in our Low Carb for Everyone cookbook to conventional cooking methods! YAY!